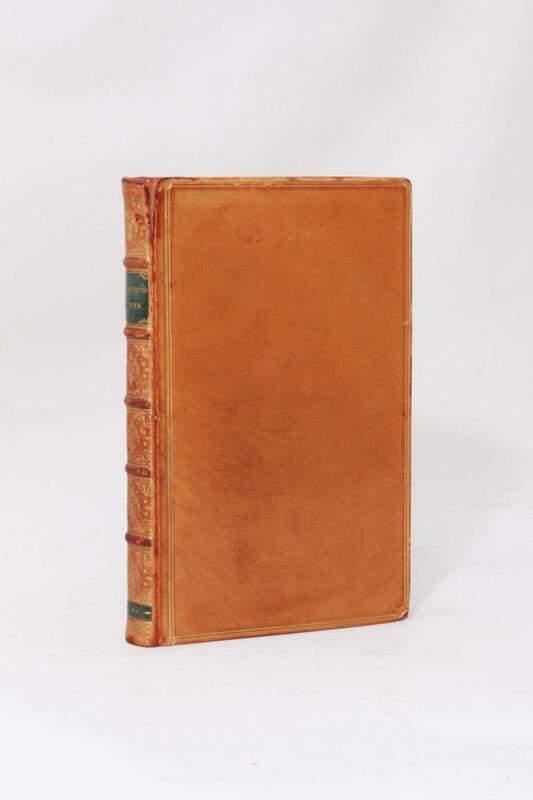 Alain-Rene Lesage [Le Sage] - The Adventures of Gil Blas of Santillana - William Paterson, 1886, Later Edition. 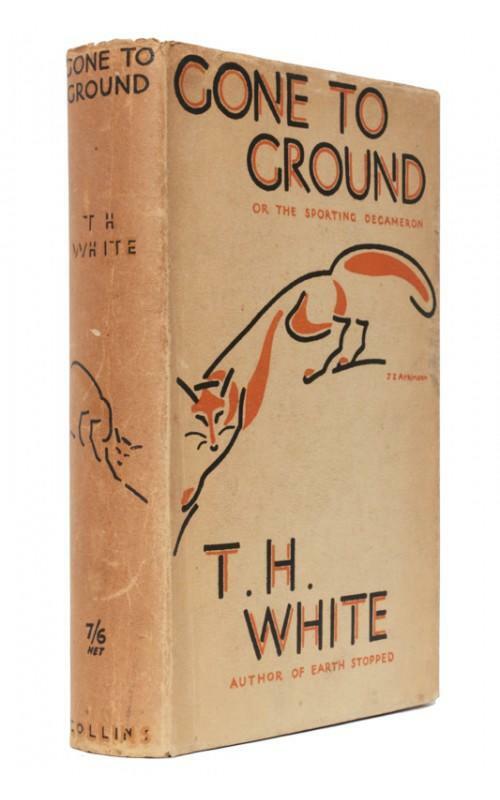 Anonymous [William Beckford] - An Arabian Tale [Vathek] from an Unpublished Manuscript - J. Johnson, 1786, First Edition. 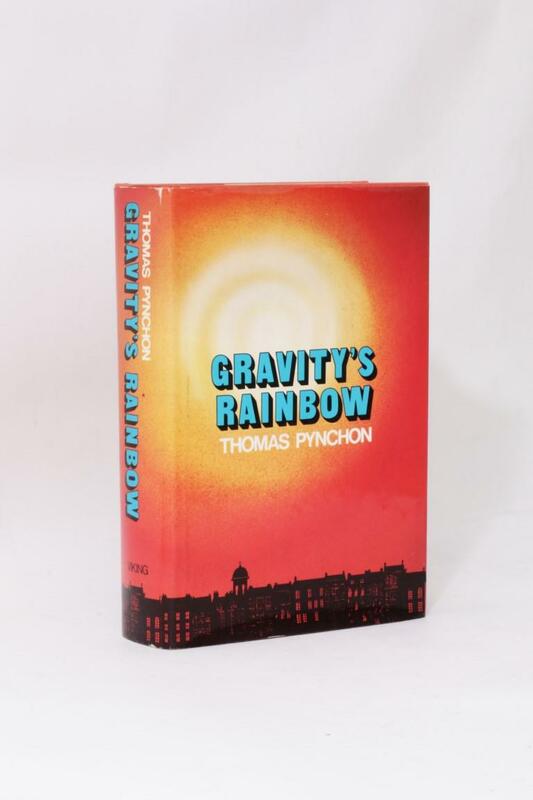 Thomas Pynchon - Gravity's Rainbow - Viking, 1973, First Edition. John Steinbeck - Cannery Row - Heinemann, 1945, First Edition. J.G. Ballard - The Unlimited Dream Company - Jonathan Cape, 1979, Signed First Edition. Gabriel Garcia Marquez - One Hundred Years of Solitude - Harper & Row, 1970, First Edition. 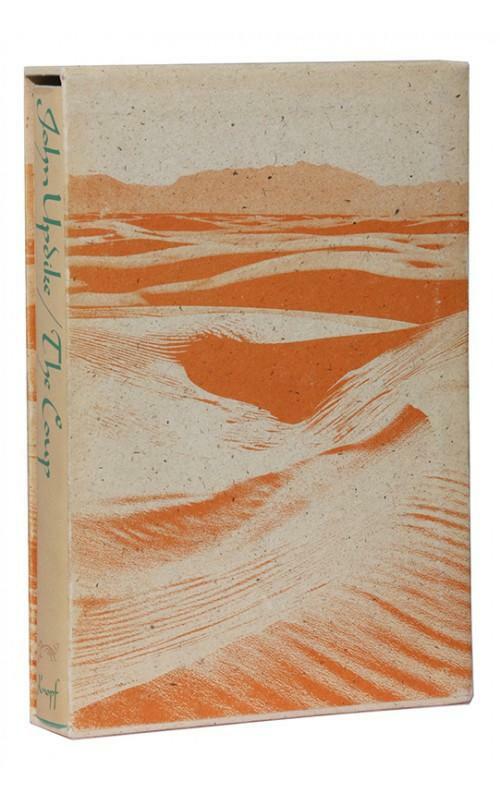 John Steinbeck - The Grapes of Wrath - Heinemann, 1939, First Edition. 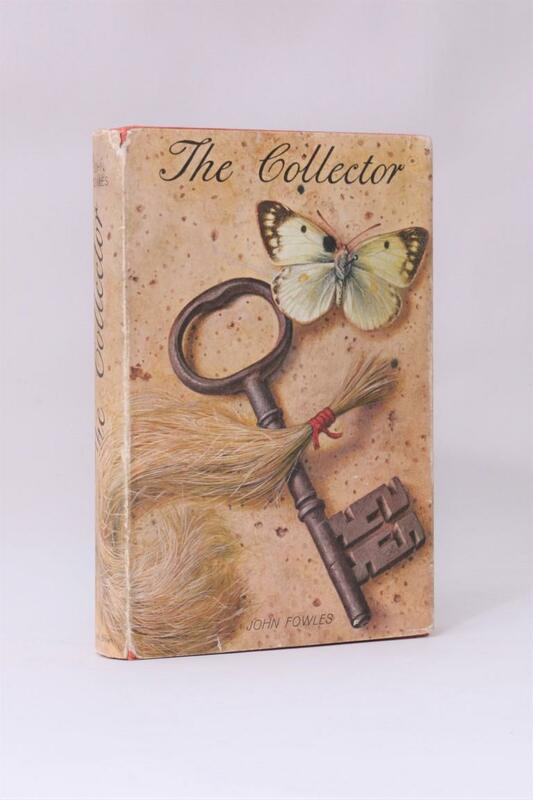 John Fowles - The Collector - Little, Brown & Company, 1963, First Edition. Julian Barnes - The Sense of an Ending - Jonathan Cape, 2011, Proof.